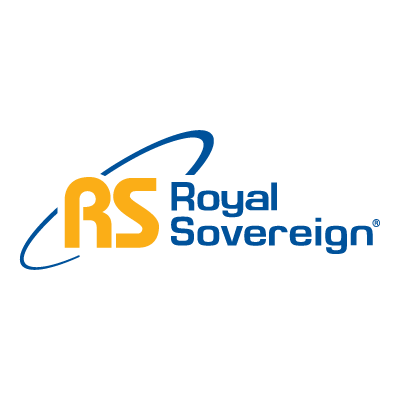 Offering a wide variety of counterfeit detectors, Royal Sovereign’s anti-counterfeit solutions help businesses avoid acceptance of counterfeit currency to decrease loss at the counter. Equipped with counterfeit detection, bill counters are the perfect solution for high-volume cash industries (banks, casinos, nightclubs). Royal Sovereign’s RBC-4500 value counting bill counter is equipped with high-end features that are great for any size business! The RBC-4500 will allow your business and organization to quickly, efficiently, and accurately count and organize cash. Royal Sovereign's RCD-3120 features instant currency verification that saves your business and organization from counterfeiters. The RCD-3120 verifies US Currency through instant scanned readings. Royal Sovereign’s FS-44P four row coin counter is equipped with high-end features that are great for any size business! The FS-44P is an easy transition to converting loose change into cash!